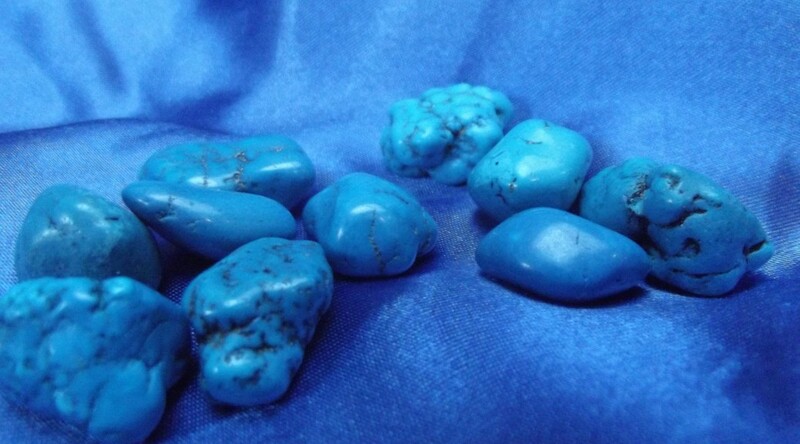 Turquenite is good for the immune system, as is turquoise. Tip: Wear this crystal if you are starting to feel unwell. Also got the instinct to play with my turquinite. Really helped me especially as I have pleurisy at the moment it has calmed my chest pain and helped me to relax.